It’s one of life’s cruel jokes: You discover a new therapy for Lyme disease and are really optimistic about your odds of finally feeling better. 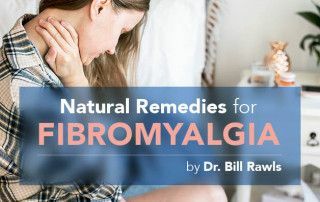 Then, within a day or two of starting the regimen, your symptoms take a turn for the worse—intense fatigue washes over you, and you feel like you did during your last fight with the flu. 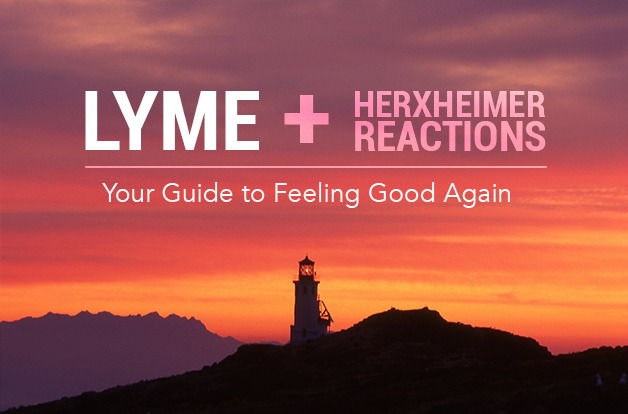 Could it be the dreaded Herxheimer Reaction you keep hearing about from fellow Lyme sufferers? Unfortunately, answering that question is no easy feat. 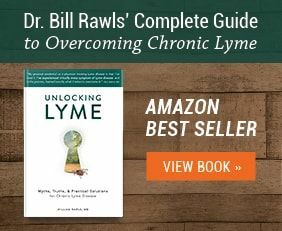 So we asked Dr. Bill Rawls, author of the bestselling book Unlocking Lyme, to help explain Herx Reactions and the best ways to differentiate them from other possible issues. Keep reading for his advice, plus steps you can take now to feel better—without derailing your recovery. Herxing was first observed in syphilis patients by dermatologists Adolf Jarisch and Karl Herxheimer in the late 1800s and early 1900s, who noticed that sufferers receiving treatment often got worse before they got better. The phenomenon was dubbed the Jarisch-Herxheimer Reaction, and has since been shortened to Herxheimer Reaction or simply, herxing. Either way, the intensification of your symptoms can be disconcerting, and if you’re treating Lyme, the odds are good you’ll experience herxing: While there’s no clinical research on the prevalence of herxing, anecdotally it seems the majority of Lyme sufferers experience it at some point. And that’s actually good news: “It’s often a sign that the therapy is working,” says Dr. Rawls. Herx Reactions can feel like a red herring, for a few reasons. 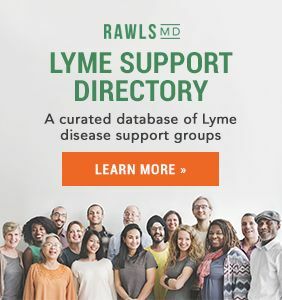 For starters, symptoms vary from person to person, says Dr. Rawls, and they’re easy to confuse with other health concerns that are also highly likely in chronic Lyme sufferers, including a disease flare-up, adverse reaction to a new Lyme treatment, or food sensitivity (digestive issues are highly common in Lyme sufferers). What’s more, the timing of any of these issues can also overlap, making it difficult to track your symptoms to their source. Symptoms: Intensified fatigue, muscle pain, and flu‐like symptoms such as headache, nausea, GI distress. You may also experience symptoms not listed here; Herx Reactions are highly variable between individuals. Onset: Symptoms intensify in tandem with starting a new therapy. 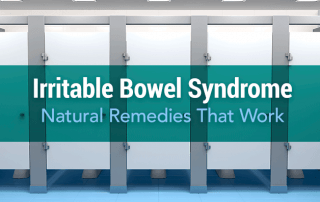 Telltale signs: Symptoms may gradually improve with continuation of therapy, and worsen again when you increase the dosage or add a new therapy. Onset: Symptoms are often precipitated by any type of extra stress to your system (including emotional stress, poor diet, toxin exposure, physical stress, lack of sleep, or a new tick bite). Symptoms are not related to starting a new therapy, though the two may coincide if you experienced stress just before starting the therapy. Telltale signs: Your best clue is timing: A Lyme relapse typically occurs while taking a stable dose of treatment and in reaction to some type of stress, so look for recent lifestyle changes (i.e., diet changes, travel, sleep deprivation, relationships trouble). Symptoms: An allergic-like reaction (hives, itching, skin rash, runny nose, watery eyes, wheezing). This is common in people with chronic Lyme disease, whose entire immune system is in disarray and more easily activated. Telltale signs: Your symptoms get better when you take an allergy remedy such as an antihistamine. *See your doctor as soon as possible if you experience signs or symptoms of a drug allergy. Call 911 if you experience signs of a severe reaction or suspect an anaphylaxis after taking a medication. Onset: Symptoms occur within hours to a couple of days after an offending food is consumed. Telltale signs: Your symptoms get better when you eliminate the food(s) from your diet. Doctors can order testing for food sensitivity and heavy metal toxicity, however the best determinant of food sensitivities is an elimination diet. If these guidelines don’t describe your experience with herxing exactly, take heart. In the beginning, you may go back and forth between knowing whether what you’re experiencing is Herx Reaction or something else, but with time, you will become better at distinguishing herxing and riding it out. It’s Herxing. When Will It End? If you’ve determined (or strongly suspect) that you’re herxing, your next question is likely: How long will it last? Unfortunately, there’s no cut-and-dry answer — everyone’s experience is individual, says Dr. Rawls. Some may feel better after a few days or a few weeks; others may experience herxing for as long as two to three months (though symptoms tend to wax and wane throughout that time). The good news is, there’s a lot you can do to help ease a Herx Reaction and move beyond the symptoms more quickly. 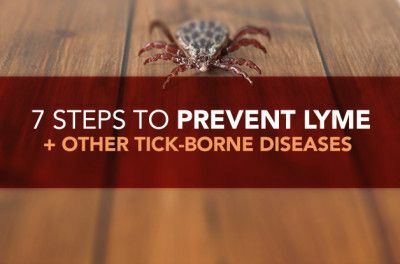 The quickest solution would be to discontinue your Lyme treatment. But that’s not necessarily the best solution, says Dr. Rawls. If your symptoms do not improve, it may be an indication that the therapy is not working. 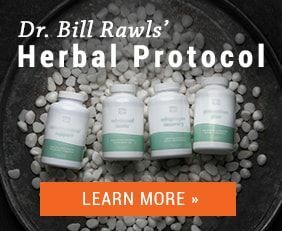 In this case, Dr. Rawls suggests either increasing the dose or adding other herbs or other therapy. If symptoms gradually start getting better, then you know you’re on the right track. That said, if your symptoms are debilitating, back off on your treatment dosage or even stop altogether, advises Dr. Rawls. Then, once your symptoms are tolerable, you can gradually increase your dosage again. 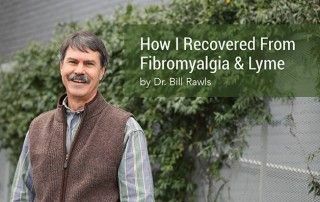 The number one way to find relief from herxing is to address the underlying cause for needing Lyme treatment in the first place: chronic immune dysfunction. 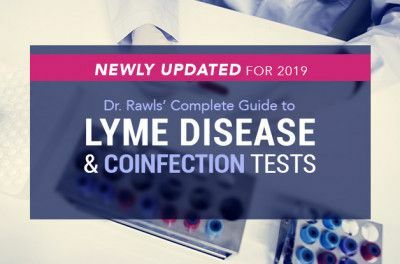 To begin, work your way through what Dr. Rawls calls System Disruptors, factors that can contribute to inflammation and intensify either a Herx reaction or a Lyme relapse. These include poor nutrition, emotional stress, environmental toxins like air pollutants and mold, physical stress, and excessive exposure to radiation from modern sources like computers, cell phones, and microwave towers. 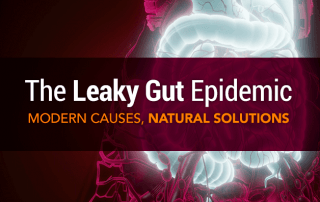 Once you’ve begun to take the pressure off of your immune system by decreasing your exposure to these disruptors, your body will be better equipped to handle both microbes and the endotoxins they create as they begin to die off. The result: You start to feel better. 1. Hydrate with fresh ginger tea. A lot of liquids in general is a good idea, but fresh ginger tea in particular has potent systemic anti-inflammatory properties for reducing Herxheimer symptoms. 2. Add some natural therapies to your regimen. Turmeric and Boswellia They’re excellent for reducing systemic inflammation associated with Herxheimer reactions, and it’s hard to take too much of either. 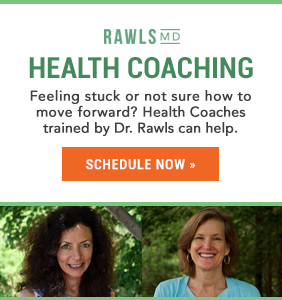 Dr. Rawls recommends 175 mg of turmeric and 75 mg of Boswellia, twice a day for each. Marine source omega-3 fatty acids They offer anti-inflammatory support, especially for high-fat tissues such as the brain. Both fish oil and krill oil reduce inflammation, but krill is better absorbed and also contains the antioxidant astaxanthin, which provides extra anti-inflammatory support. The suggested dose for krill oil is 500 mg, 1-3 times daily. Red Root This herb is very good for stimulating clearing dead cellular debris from the lymphatic system. It also supports a healthy liver and spleen, optimal immune function, and swollen lymph nodes. Adaptogenic herbs. These help reduce herxing and moderate the effects of stress. Some to try: Chinese skullcap (450 mg, twice a day), Cordyceps (450 mg, twice a day), Reishi mushroom (175 mg, twice a day), and Rehmannia (50 mg, twice a day). There are a variety that will work to help break down immune complexes and reduce inflammation. Bromelain (from pineapple) is a good choice; the dose is 500-1000 mg, one to two times daily. It’s sometimes found in combination supplements for joint health. In general, it’s best to take enzymes on an empty stomach so they are absorbed directly. Heat can be very soothing during Herx reactions. A far infrared (FIR) sauna and/or a hot bath are excellent for removing toxins from the body. Adding Epsom salts to your bath can also help soothe muscles and joints. 5. Get outside and breathe fresh air. 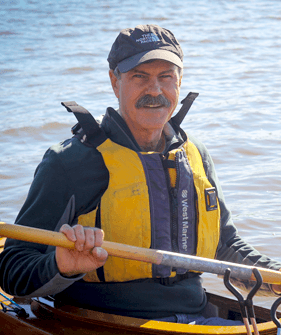 Forests and beaches or shores alongside open water are especially beneficial. Take your shoes off and walk barefoot: called “grounding,” it’s a good practice for reducing inflammation in the body. Make 7-8 hours of shuteye a nightly goal. 8. Say “no” more often. Only agree to doing what’s necessary, and let the rest go until you are back on your feet. 9. Avoid coffee and green and black tea. They tend to dry and irritate the stomach lining. It’s great for soothing an inflamed stomach. 11. Use lavender essential oil. Research suggests it may be beneficial for easing insomnia, anxiety, stress, and postoperative pain. Apply it to the bottom of your feet before bed to help with sleep. It raises your immune system and just makes you feel good. There’s a decent chance that if you increase the dosage of your current treatment or introduce a new one to your Lyme regimen, the herxing may return. 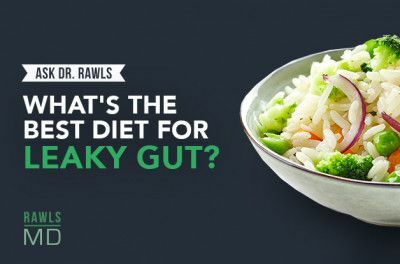 It’s not entirely avoidable, says Dr. Rawls, but there are steps you can take to help fend off and reduce symptoms. A few days before you change up your therapy, Dr. Rawls recommends adding some turmeric and krill or fish oil to your daily routine; these help support a healthy immune response. He also suggests using calming essential oils such as lavender and frankincense to reduce your stress response. And in general, the most successful approach to feeling your best is to focus on restoring healthy immune function. Do that, and you’ll rebound faster from herxing and most other maladies that may come your way. Have a herxing remedy or immune-boosting tip you swear by? Share it with us at Facebook.com/RawlsMD.